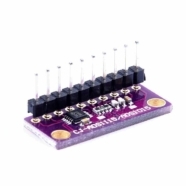 This ADS1015 based breakout board provides a 12-bit precision at 3300 samples/second over I2C. 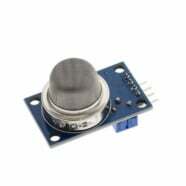 It can be configured as 4 single-ended input channels or two differential channels. 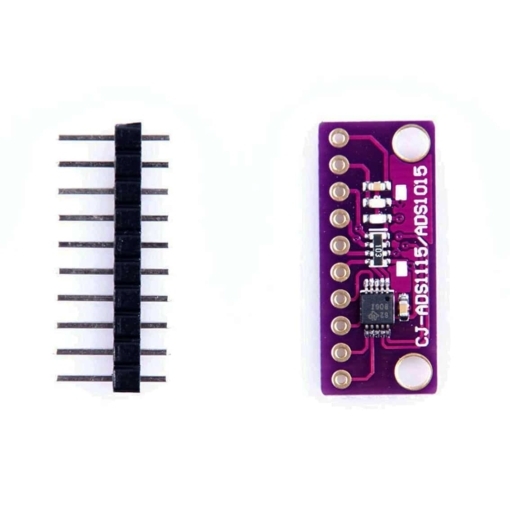 Microcontrollers that do not have an analogue-to-digital converter or when you want a higher-precision ADC. This ADS1015 based breakout board provides a 12-bit precision at 3300 samples/second over I2C. It can be configured as 4 single-ended input channels or two differential channels. 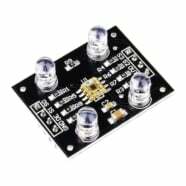 It even includes a programmable gain amplifier, up to x16, to help boost up smaller single/differential signals to the full range. 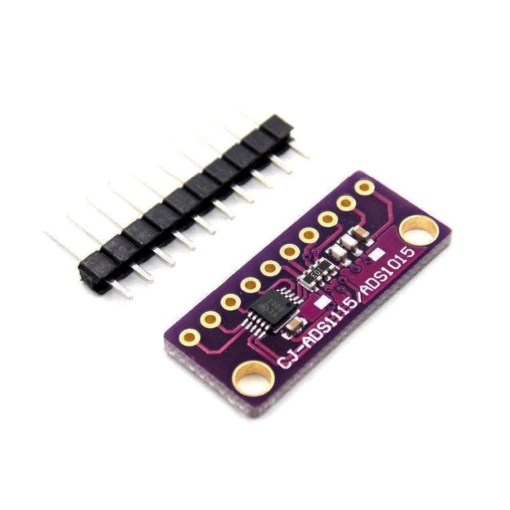 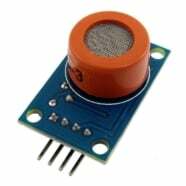 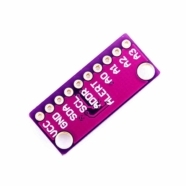 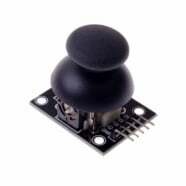 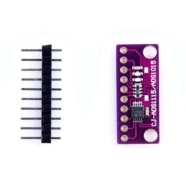 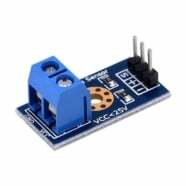 It runs from 2V to 5V power/logic, can measure a large range of signals and it’s very easy to use. It is a great general purpose 12-bit converter.